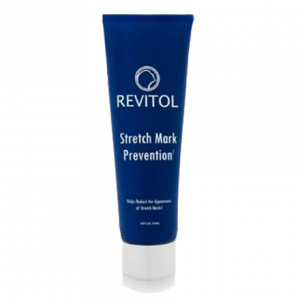 Revitol Stretch Mark Cream is the best stretch mark prevention that does not only reduces existing stretch marks but stops new ones from forming. This cream is so effective - it increases the production of collagen and elastin. The skin therefore remains firm and taut with regular use. And within few days of using, you'll notice visible signs of improvement in your skin. 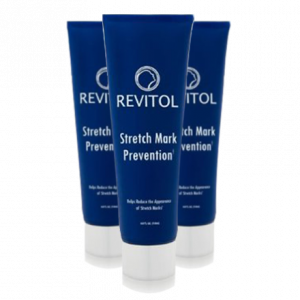 The stretch mark cream by Revitol is full of natural ingredients that seep deep into the skin to give it better elasticity and strength. The cream then works on the fats and makes the upper layer look smooth and beautiful. No need to shy away from those dresses. Use Revitol and love your body even more! Revitol stretch mark removal cream and lotion is specially formulated to prevent stretch marks from forming during pregnancy. The stretch mark removal cream saves you from the expensive cosmetic surgeries that you would require to undertake in order to get rid of those unsightly scars. Revitol Stretch Mark Removal Cream & Lotion must be used during and after pregnancy. It makes skin elastic and capable of bearing the internal pressure so that those ugly marks are not formed. Not only this, it can be used on stretch marks formed due to other reasons such as puberty and weight gain. Stretch marks are the most unsightly thing that can happen to your body. 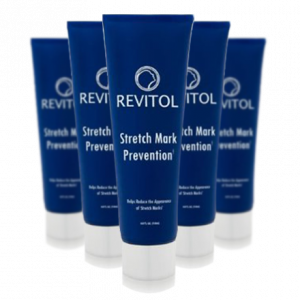 Revitol stretch mark treatment and prevention cream is a revolutionary new formulation developed to remove the stretch marks. It can be used for both prevention and treatment of unsightly stretch marks during pregnancy.